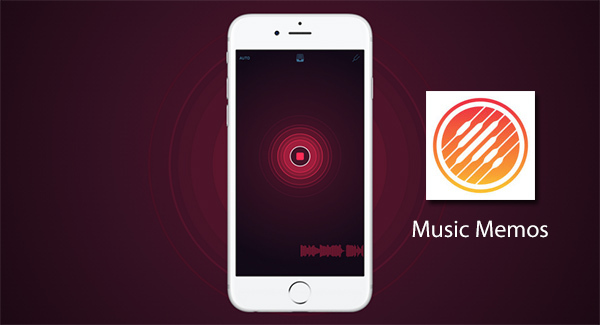 Apple today has released a brand new app called Music Memos for iOS through its App Store. 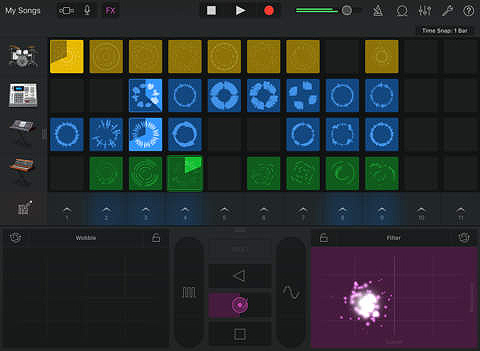 The announcement of the app comes courtesy of an official Apple release which confirms that the app, along with a huge update to GarageBand for iOS, will “transform iOS devices into handheld studios for songwriters & beatmakers”. GarageBand has long been a great mobile utility on iPhone and iPad for budding and professional musicians alike. The introduction of Music Memos will ensure that those musical individuals will have an additional string added to their bow when it comes to recording and analyzing music and songs on iOS. Apple has recognized that musicians and songwriters all over the world have utilized the native Voice Memos app on iOS devices to quickly record their ideas. The company believes that a number of hits around the world may have started out as a rough recording using the native Voice Memos app that ships with iOS. The idea behind Music Memos is to give those musicians a dedicated, purpose built app that allows them to essentially achieve the same thing, but with a lot more power. Users are able to record any musical instrument directly through the iPhone or iPad’s built-in microphone in a high-quality, entirely uncompressed format. 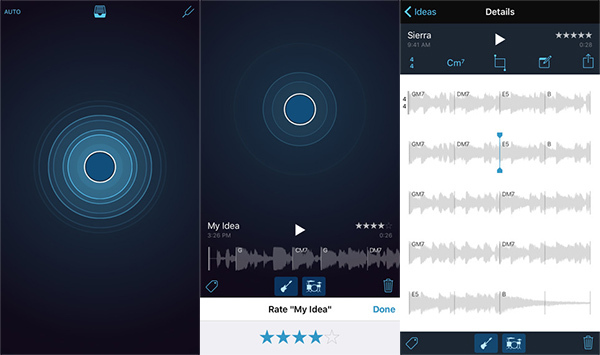 Music Memos is then able to “analyze rhythm and chord of acoustic guitars and piano recordings”. That analysis of the input is then backed up by Music Memos’ ability to add drums and a bass line with the intention of essentially being an automated, self-driven backing band. As part of this new focus on music, Apple has also updated GarageBand for iOS to version 2.1. This update introduces new feature called ‘Live Loops’, and brings in the ‘Drummer’ feature that was earlier found in GarageBand for OS X only. With Live Loops users are able to create new music by interacting with cells and columns on display to introduce different looping instruments. GarageBand 2.1 ships with a pre-defined set of Apple Loops and sounds, while allowing users to create their own as well. Additionally, iPhone 6s users will be able to make use of the 3D Touch feature as well when tinkering with the app, and owners of the latest iPad Pro would be excited to know that the app has now been optimized for that larger Retina Display. Music Memos can be download for free, and while GarageBand is free for newer iOS devices with storage of 32GB or greater, it normally costs $4.99 on the App Store.